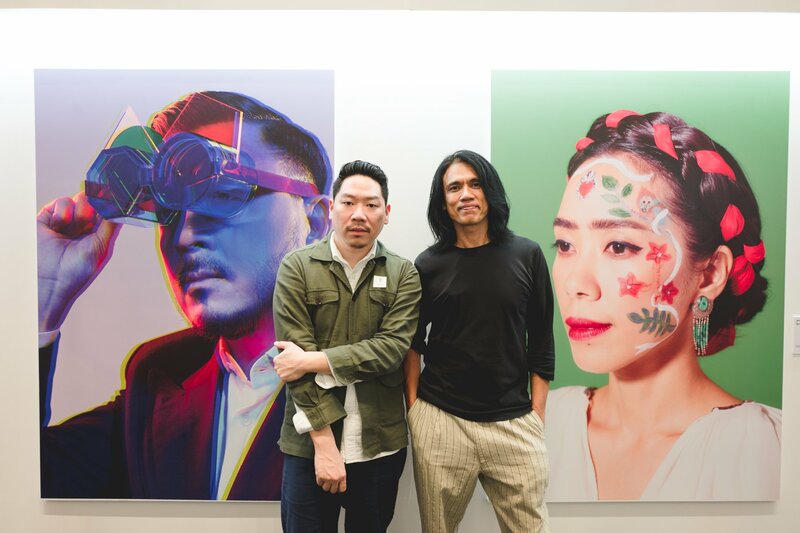 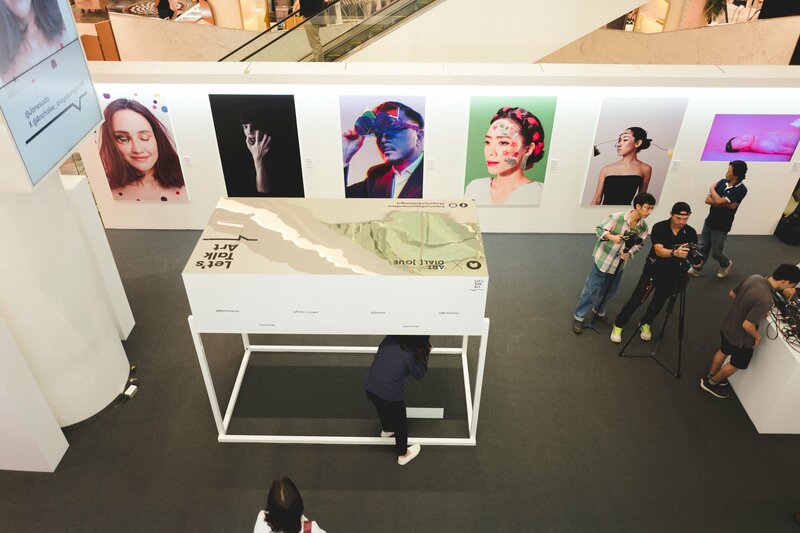 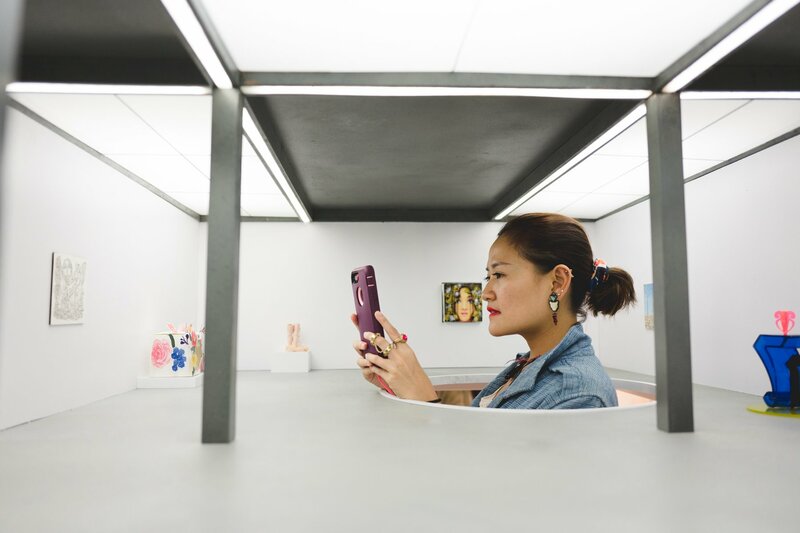 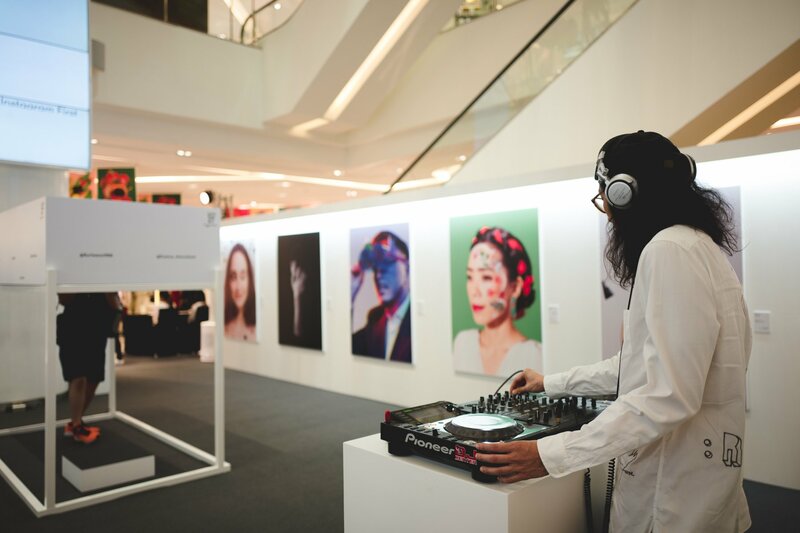 In collaboration with Emporium department store, Thailand’s renowned artists and Key Opinion Leaders in the field, we created an instagram first exhibition, Let’s Talk Art. 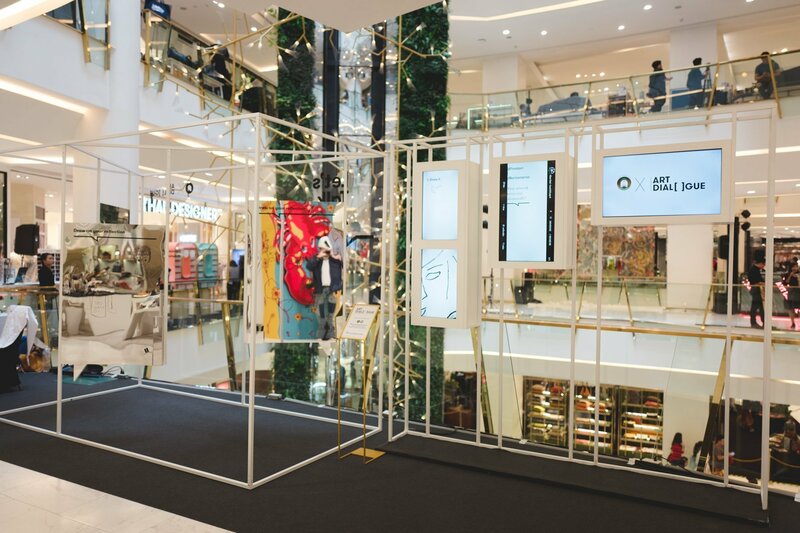 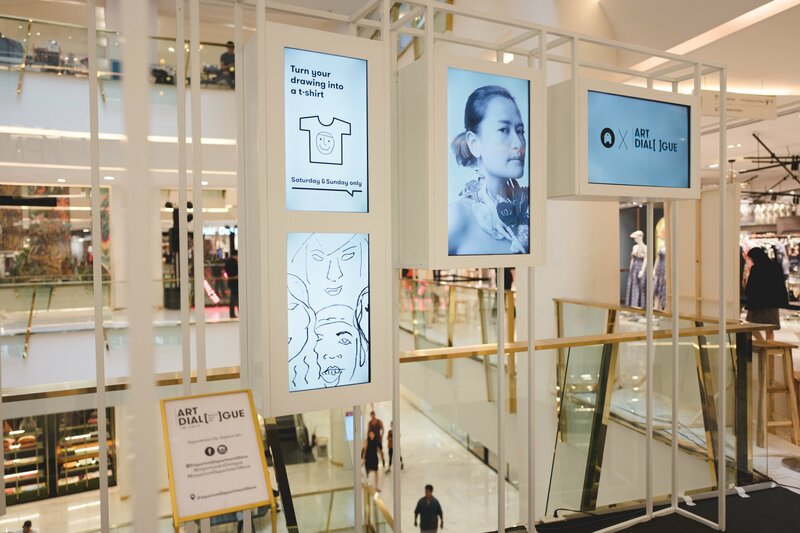 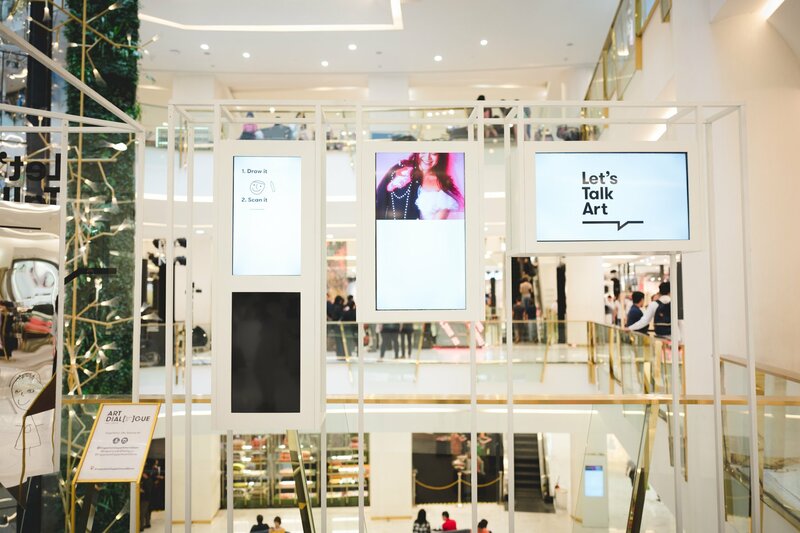 The campaign entirely based on conversations about art, aims to raise awareness, educated and start authentic conversation about art among shoppers and mall visitors. 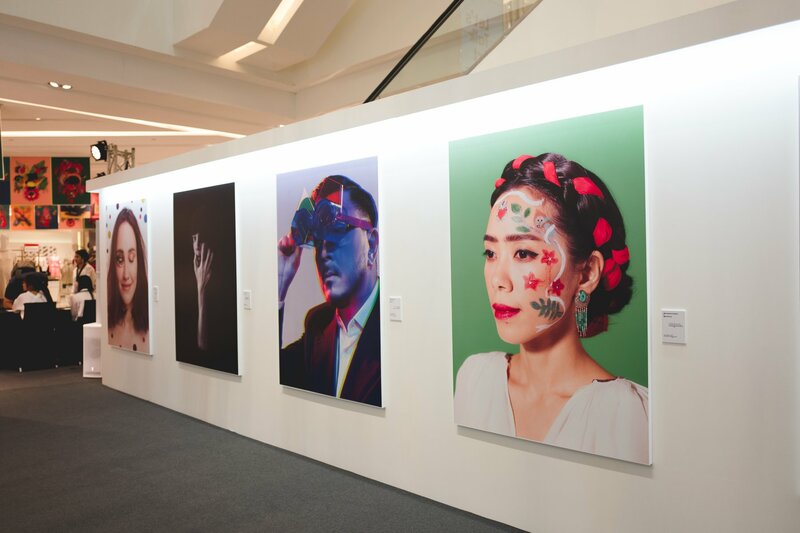 We want to make art more approachable to the people. 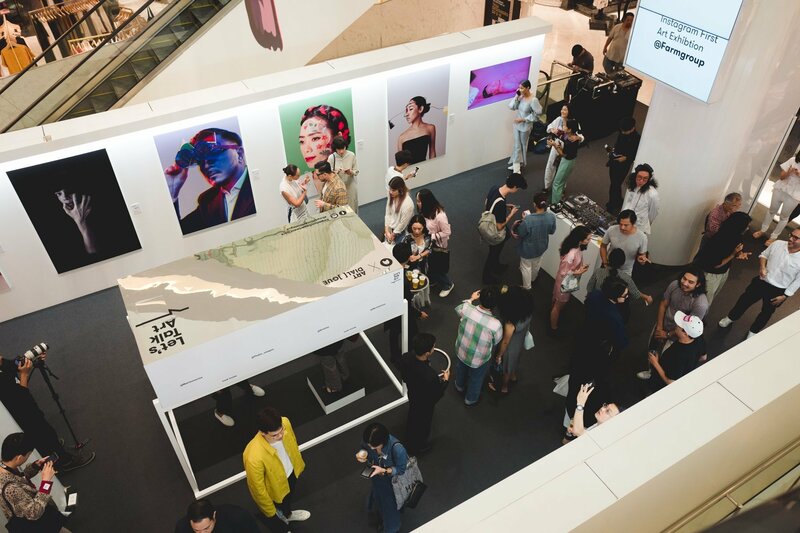 Farmgroup played a major role in the process in connecting these people together, curating the questions to art the Key Opinion Leaders and organising the shoots as well as designing the artworks and various media for the exhibition. 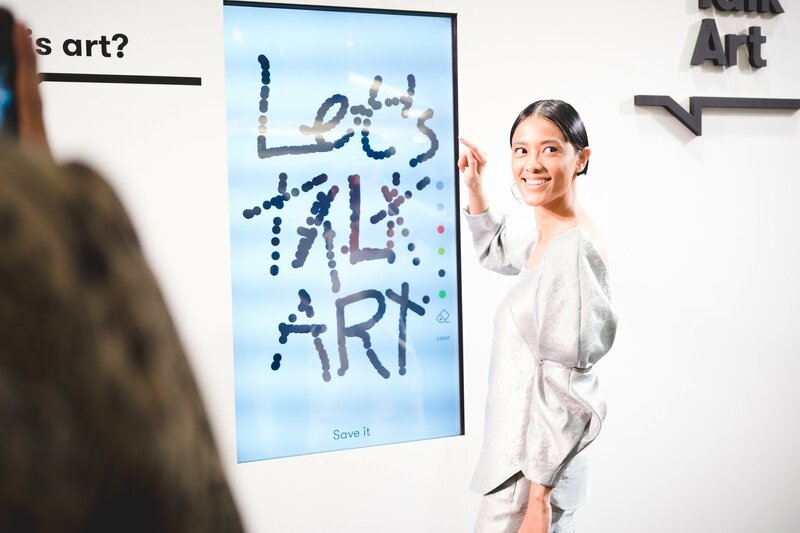 The artist’s role were to interpret the answers from the Key Opinion Leaders into body art ranging from makeup to wearables. 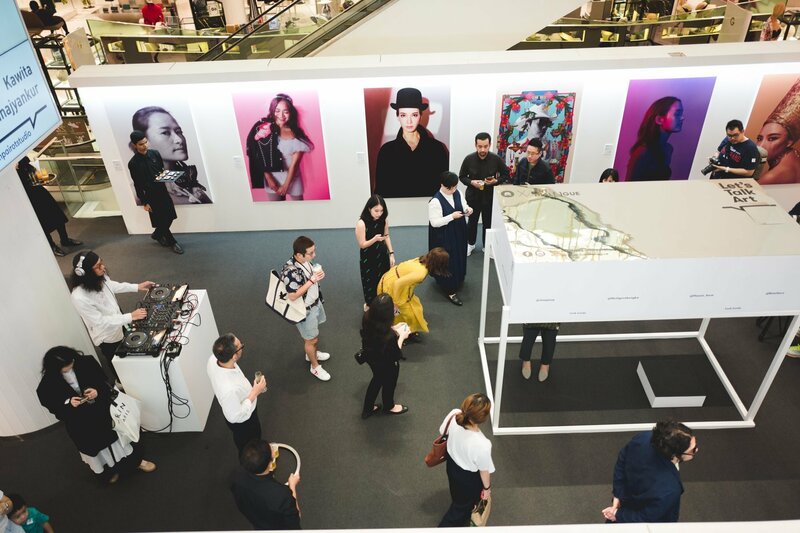 As part of the campaign, we also created a physical pop up exhibition to showcase the work as an opening event. 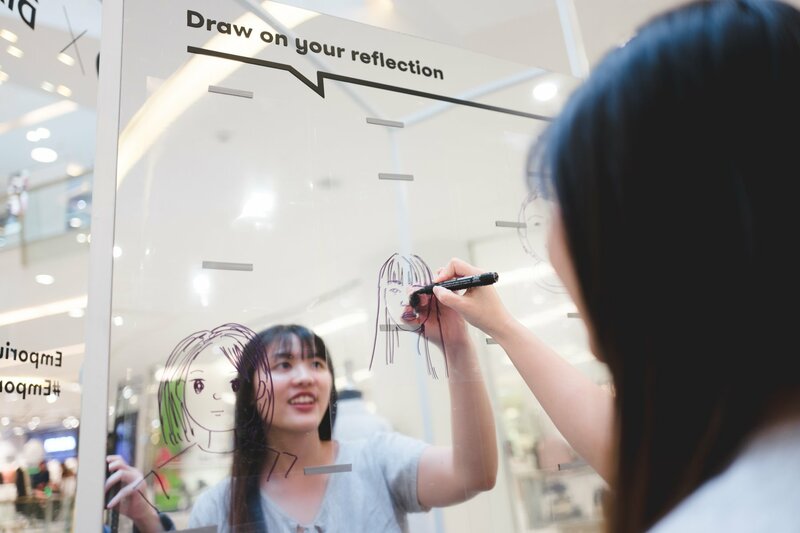 As well as the giant printouts of the photographs from the shoot, we have other interactive elements such as a miniature museum, where we exhibit miniature art, ‘Draw on Your own Reflections’ and a interactive versions of the artwork that can we worn digitally in a snapchat style interface.